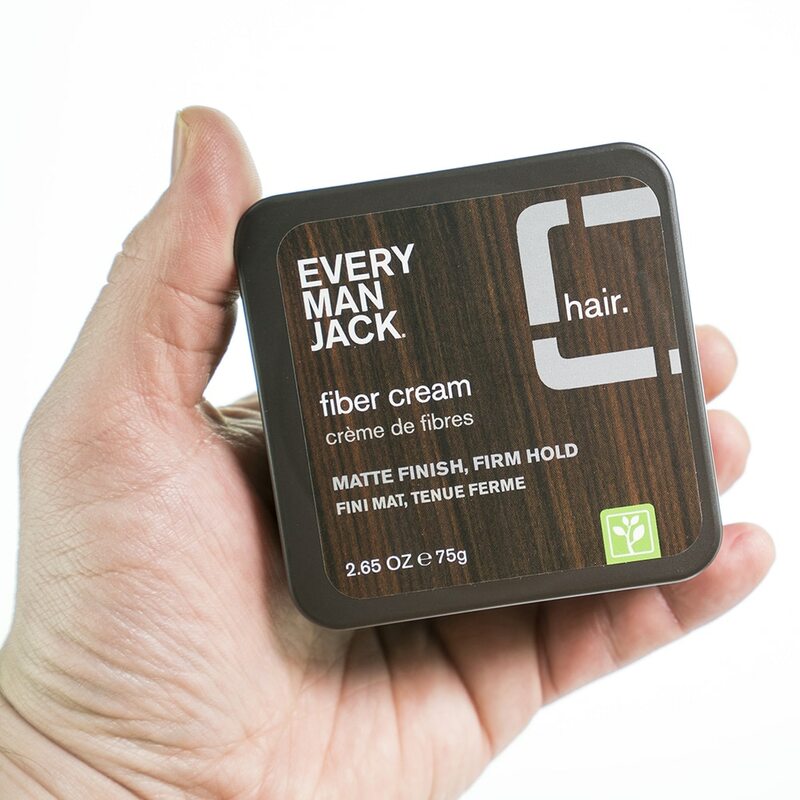 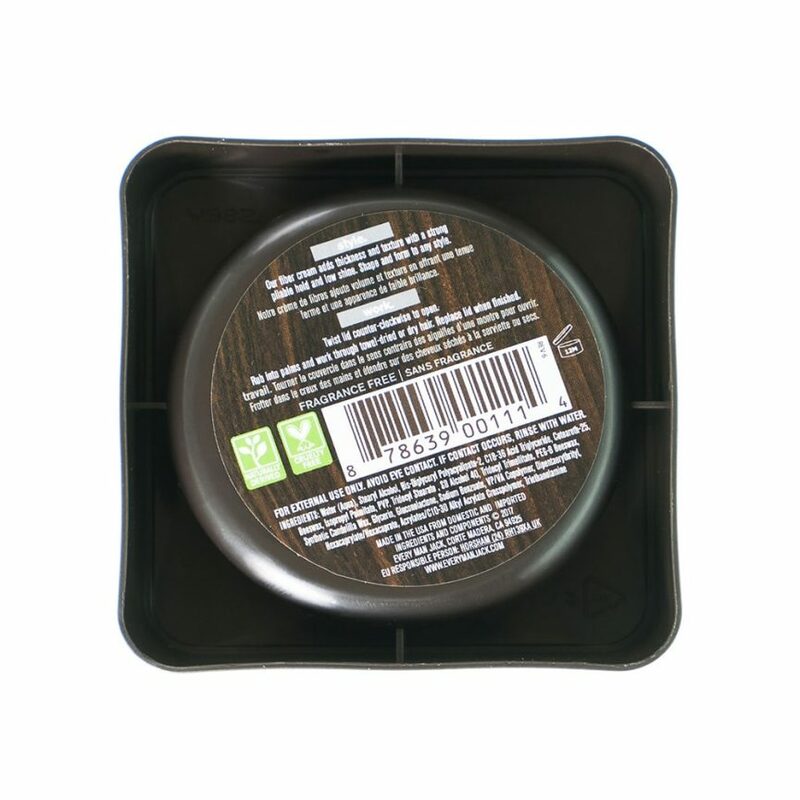  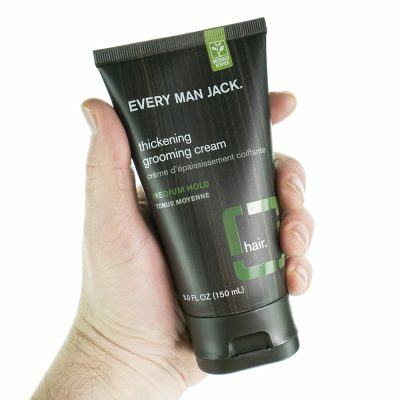 Add thickness and texture to your hair with this Every Man Jack Fiber Cream — gives a strong, pliable hold and low-shine. 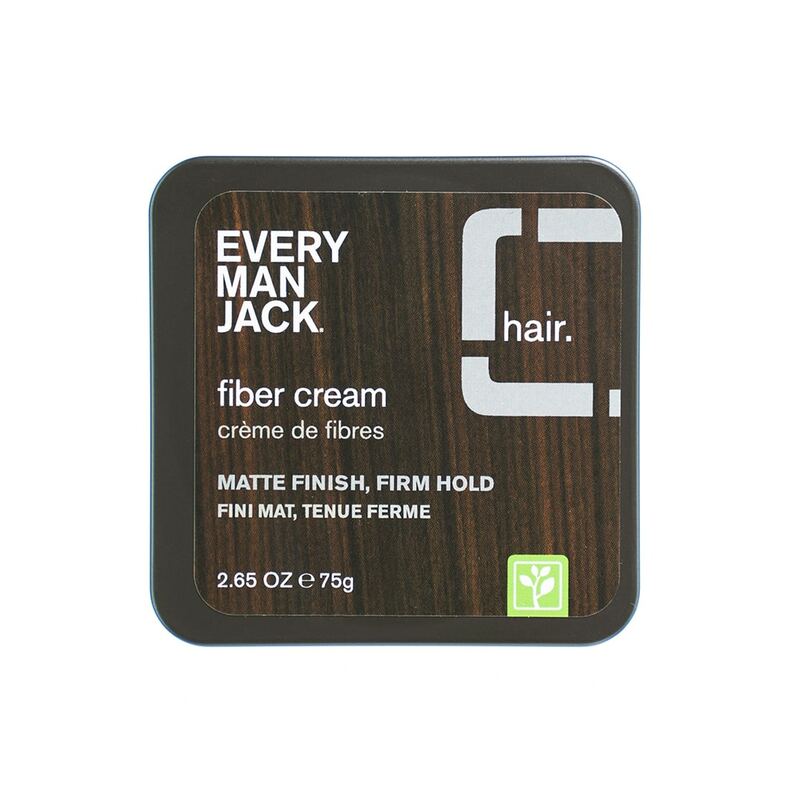 Shape and form it to any style. 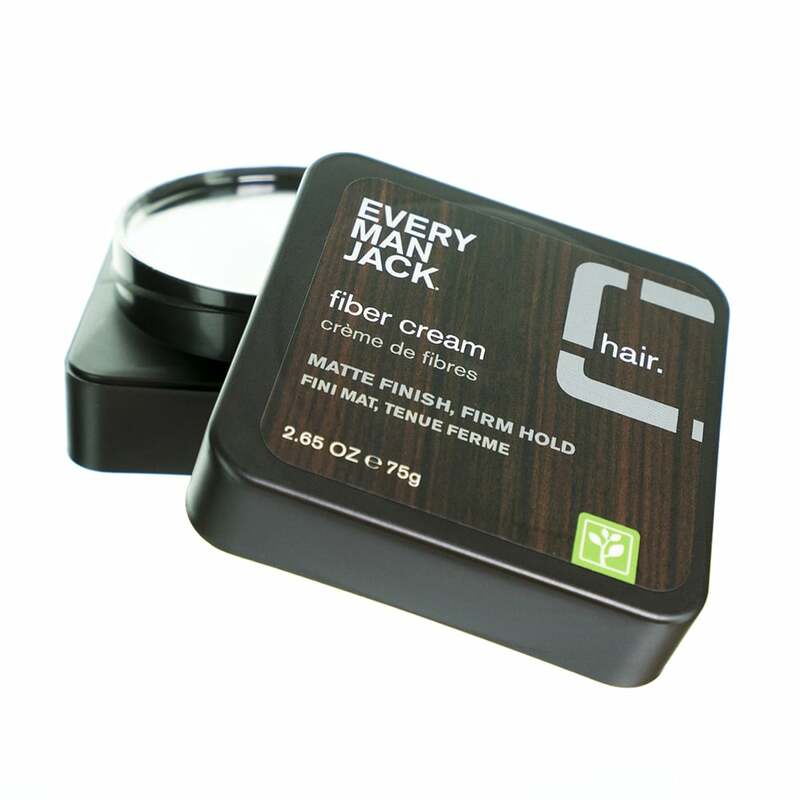 Directions: Rub into palms and work through towel-dried or dry hair.